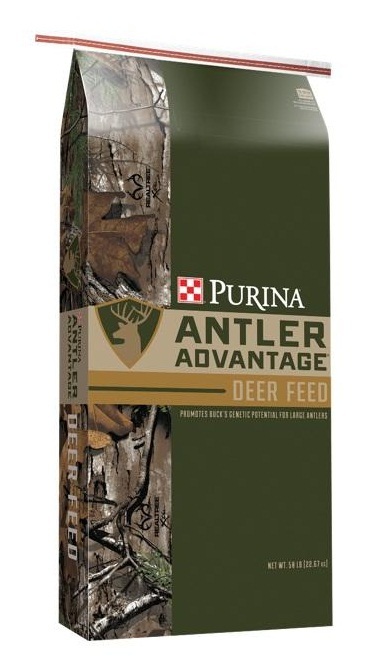 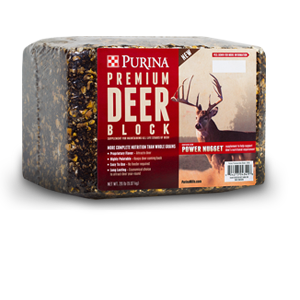 A 16%-protein mix of corn and nutrition-packed pellets designed to enhance the natural forage diet of deer, elk and game. 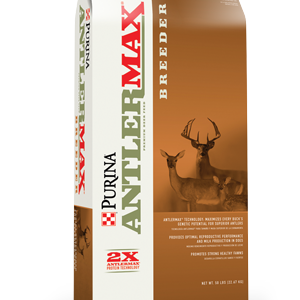 The protein content supports good performance with patented AntlerMax® Technology to promote strong antler growth, reproductive success and abundant milk production and promotes growth and healthy development in fawns and calves. 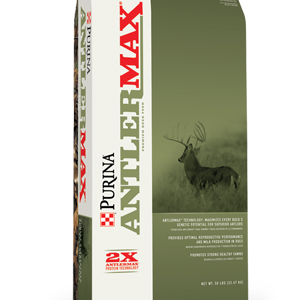 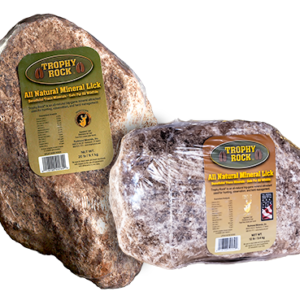 Contains proprietary AntlerMax® Mineral Technology, a power-packed nutritional package with ideal amounts and ratios of vitamins and minerals for good antler density and strength, reproductive performance and healthy young.